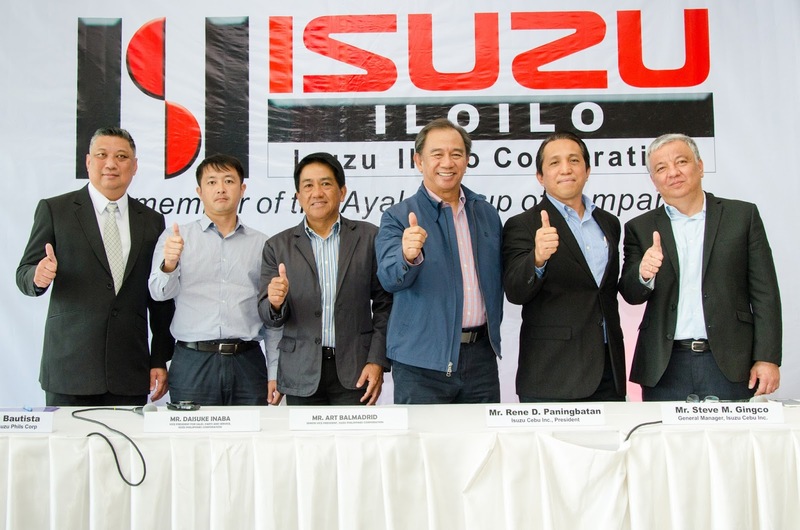 Isuzu Philippines Corporation (IPC), one of the country’s leading truck manufacturer continue to showcase its truck DNA in the Island of Panay – with its recent Truck Fest held in one of its main business district, Iloilo City. 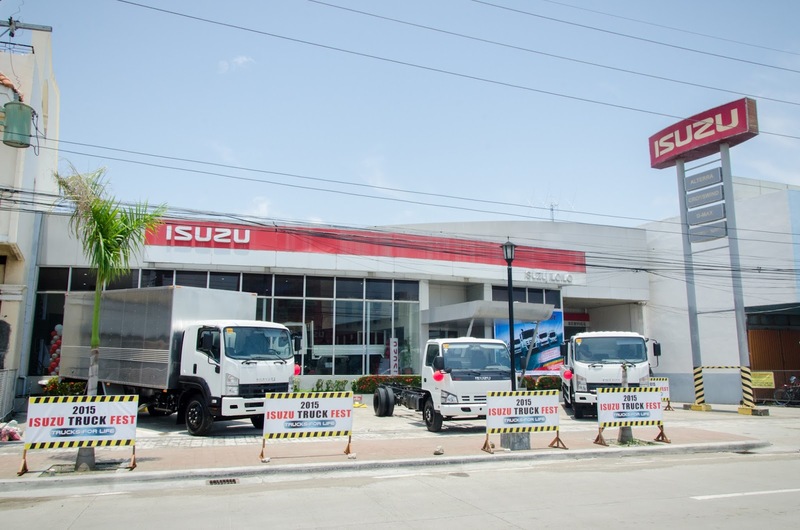 On August 24-29, IPC and Isuzu Iloilo opened its doors to display the latest in its truck line-up. Now on its 3rd leg, the 2015 Isuzu Truck Fest hops from major cities nationwide starting in Manila last May and had been to Cebu earlier this month. According to IPC President Hajime Koso, part of IPC’s goal this year is to increase its brand presence specially in the VisMin area. Iloilo is another one of the target cities they want to penetrate as the province generally has a big potential. Iloilo is the second biggest market in the Visayas and has continuous developments towards infrastructure which the company consider as potential customers. Aside from that, a big number of OFW families are based in the province which is IPC’s market for their light commercial vehicles. Isuzu displayed a total of seven (7) Isuzu trucks – a combination of light to heavy-duty trucks. Included in the line-up were the NHR with Flexi Truck Body, NHR with iVAN body, NKR71 with Aluminum Van, NPR71 with Aluminum Van, NQR71 Cab & Chassis, FRR with Dropside and EXR Tractor Head. Apart from increasing its brand presence, Isuzu is also working on revamping its local dealership facilities nationwide. Isuzu Iloilo for its part finished its showroom renovation earlier this year to make way for more display area and better customer service. Isuzu Cebu Inc. President Rene Paningbatan, who also handles the operations in Iloilo, said that the renovation is just one way to show their responsibility to their clients. “It is our mission to continue to serve our customers better, what we have done here is to make sure that they will have the best vehicle buying experience here in our showroom.” he said. The Isuzu Truck Fest will head down south to Isuzu Cagayan de Oro on September 7-12, then back to Luzon again on September 21-26 in Isuzu Batangas, September 29- October 3 in Isuzu Isabela; before having its final leg in Isuzu Pangasinan on October 6-10. In the duration of the Truck Fest display, registered customers have the chance to enjoy cash discounts plus P10,000 worth of parts coupons and free LTO registration when they make their actual purchase.